Almost two years ago to the day, I attended my first Sniffapalooza in New York City. At the infamous Bergdorf Goodman breakfast, there was a lovely couple that was sitting next to our table. This too was their first time at Sniffapalooza, and like me, they were just as excited to be participating in this fun event. 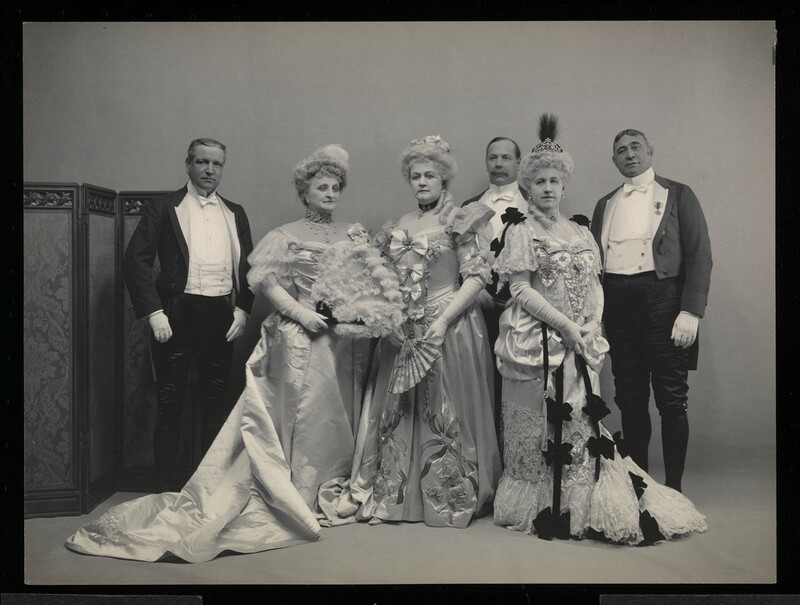 Unlike the group of perfumistas at our table, their interest extended beyond a love of fragrance. Instead, they were working towards resurrecting a family perfume business….one in which had an incredible American heritage. Two years later, the couple; Tyler and Tammy Kraemer have made their dream a reality by re-introducing Blocki Perfumes to the world. As hinted to earlier, their story didn’t start merely two years ago, Blocki Perfumes has an American pedigree that goes back to the mid 19th century when Tyler’s great-grandfather, John Blocki, considered a pioneer in American perfumery, started creating, selling and distributing his own collection of perfumes. In fact, Blocki was the first to open a perfume boutique in Chicago in 1903. 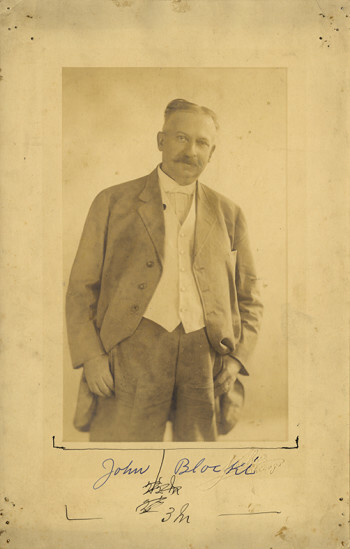 After his death, in 1934, Blocki Perfumes faded into American perfumed history. But in celebration of the 150th anniversary of the first Blocki & Son perfumery, Tyler and Tammy have launched this new collection in homage to their ancestral American pioneer. The three perfumes in the newly released Blocki Perfumes collection “for walks,” “in every season,” and “this grand affair” are inspired by and are meant to embody memoir passages penned by John Blocki’s wife and Tyler’s great-grandmother, Emma Blocki. Of the collection, “this grand affair,” a wonderful full-bodied floral, is my personal favorite. 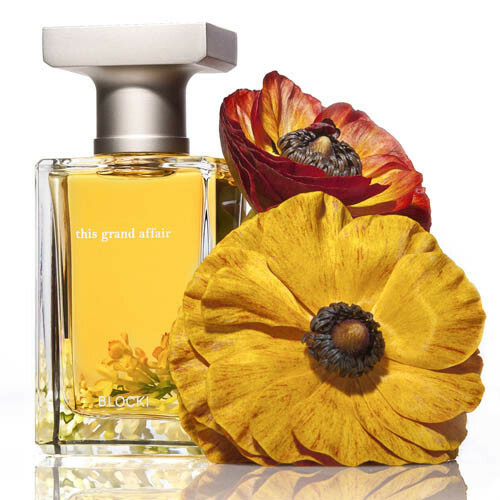 WHAT I SMELL: “this grand affair” opens with the most beautiful floral citrus combination that is warm, full of juice and full of life. The opening is joyous and rapturous and everything you want with a big floral perfume. In a bit, a lovely subdued lavender joins the mix creating a rather majestic and proper feel as the perfume tones down from a full and rounded floral bouquet to more of an old world garden. It feels as if you’re being welcomed into the manor house by an open door on a beautiful summer day. After some time, a mandarin note comes to the front as if the ripened fruit and flowers are being carried by the buzzing bees. “this grand affair” opens big and beautiful and like a grand party, carries itself with beautiful but simple opulence. And like the party, it quietly retreats to a lovely warm and lightly powdered beautiful memory of the magic of the night. WHAT IT SMELLS LIKE TO ME: The perfume is like a grand affair, or rather like a grand party of the Gilded Age. WHAT OTHERS ARE SAYING ABOUT THIS GRAND AFFAIR: It’s not a review, but Tyler Kraemer penned a wonderful article at CaFleureBon about the history behind Block Perfumes past and present. BOTTOM LINE: The wonderful backstory of the resurrection of this classic American perfumery is reason enough to check out the new line of Blocki Perfumes. The fact that these perfumes are beautiful and wonderfully modern with a classic sensibility is just icing on the cake. Expense: $165 for 50 ml eau de parfum. Available at Twisted Lily Fragrance Boutique and Apothecary. Categories: Blocki Perfumes | Tags: 4 bones, Blocki Perfumes, EDP, fragrance, New Release, oriental, parfum, Perfume, Perfume Review, review, this grand affair | Permalink. Vanessa, the lavender doesn’t overpower at all. It just adds a nice smooth finish to the perfume. This house sounds very nice. I will have to get some samples and I always like to support American perfumers! I agree that we have to support our American heritage perfumes…especially those with such a pedigree. I remember them! I was wondering what the trick was to get a husband to go to Sniffa. Lol. Now I know. Maybe you need to get the hub to a Sniffa…and you could become the next Estee Lauder!